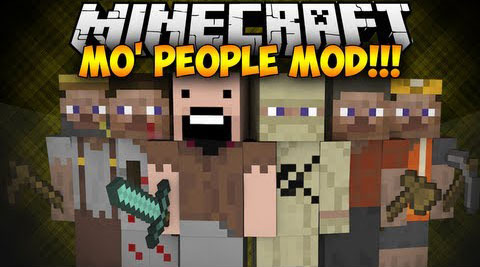 What do you think when you have heard about Mo’ People Mod? Do you gain any experience or discover something new from this mod? 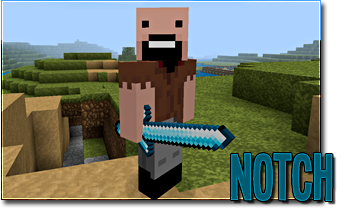 Notch: The creator of Minecraft is in single player. Notch spawns on your map, and drops one or two red apples when killed. 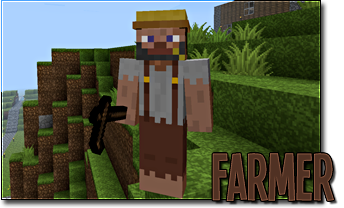 Farmer: Farmers wander around your map. Killing them will drop wheat. Plan: He will eventually farm properly and spawn on flat grassy ground. 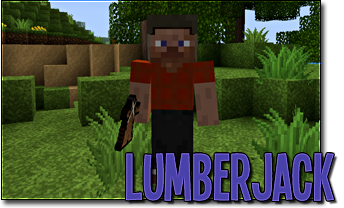 Lumberjack: These lumberjacks wander around your map. Killing them will drop sticks. Plan: He will eventually spawn in forests. 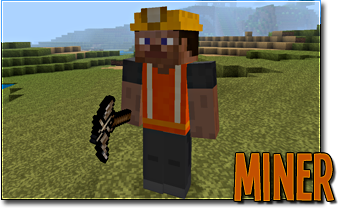 Miner: The miners wander around your map. Killing them will drop coal. Plan: He will eventually spawn underground. 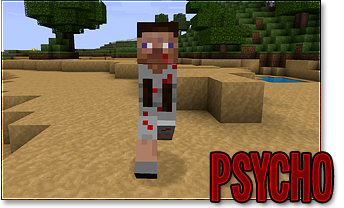 Psycho: Psychos spawn somewhere in your map. They spawn rarely, but in groups, during the day. Beware! They attack on sight! Suicide Bomber: Bombers spawn somewhere in the map. They spawn during the day and are a “passive” MOB. But, be warned: They are known to explode on contact. 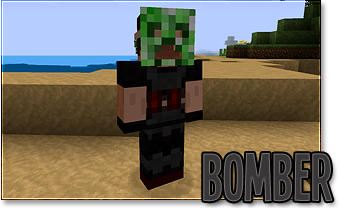 They currently drop TNT, but only if you are lucky enough to get it!